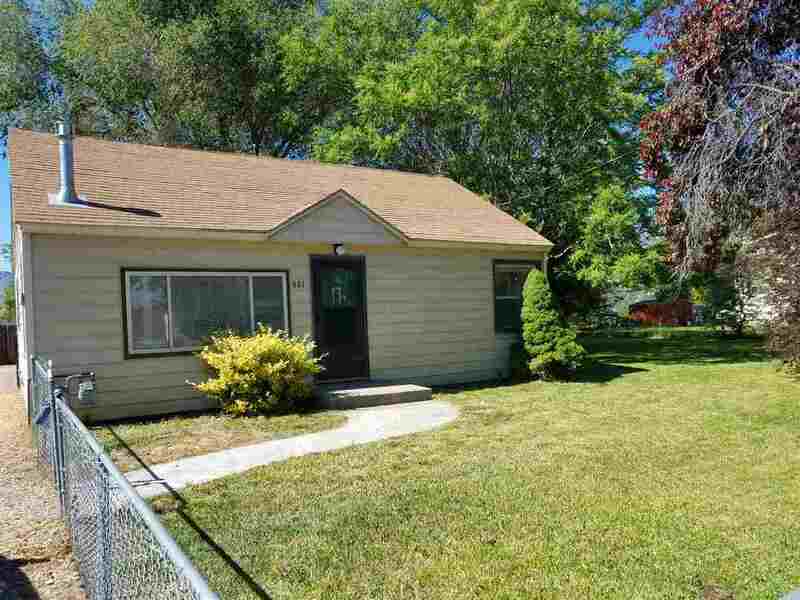 SHARP 2 STORY HOME ON BIG LOT, ROOM FOR GARAGE/SHOP, RV parking, has a GAS STOVE, 1 YR OLD CARPET & PAINT. UPDATED KITCHEN. Seller is willing to pay 3% of purchase price towards buyer closing costs.